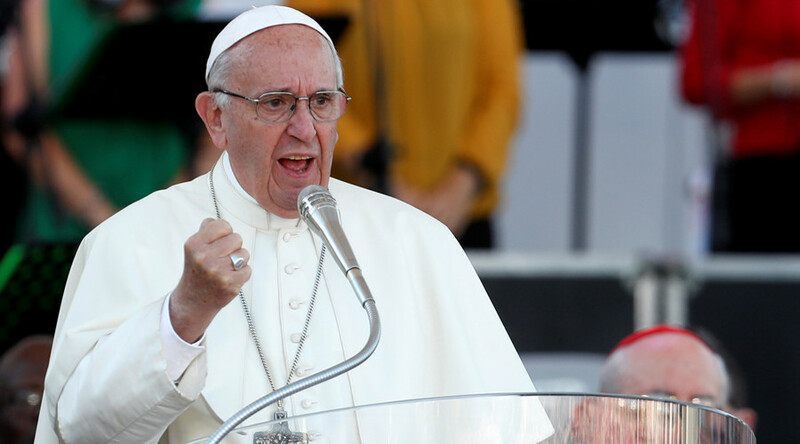 Pope Francis has urged the heads of G20 countries to end “useless slaughter” and halt the arms race, in a written address to world leaders who have gathered for a two-day summit in Hamburg, Germany. “Yet that will not be possible unless all parties commit themselves to substantially reducing levels of conflict, halting the present arms race and renouncing direct or indirect involvement in conflicts, as well as agreeing to discuss sincerely and transparently all their differences,” the pontiff wrote. In particular, the pontiff mentioned the tragic situation in South Sudan, the Lake Chad basin, the Horn of Africa and Yemen. 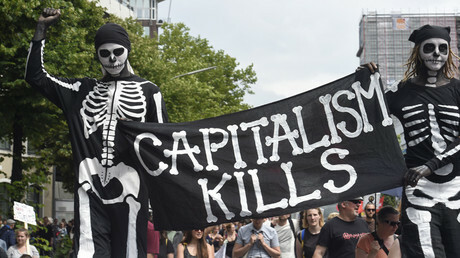 Protests have been raging in Hamburg over the G20 summit being held on July 7-8, with 45 people already detained and over 150 policemen injured in the clashes during the “Welcome to Hell” protest on Thursday. Some 30 events and marches have been scheduled to take place during the summit, with 20,000 police deployed to provide security.